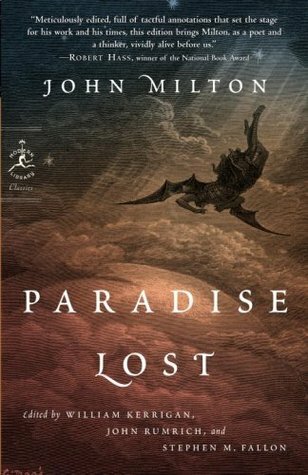 The secret to writing better prose? Read poetry. Whatever language is native to you, poetry can teach you about language. Poetry can teach you how to be concise, which words trigger a particular emotion (“Be quite.” versus “Shut up! ), which words have more impact, and help you build your vocabulary. Also, reading poetry from different countries can offer insight into other people’s experience and how they think. 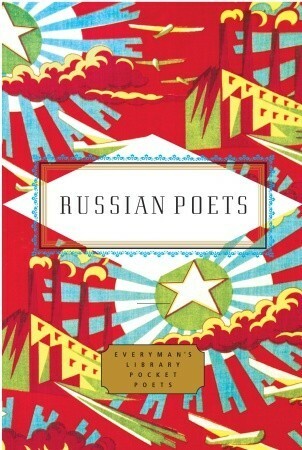 From old English poets such as Percy Bysshe Shelley (Romantic) to more experimental and political (for his time) poets such as Ezra Pound, there is a poet or collection of poetry for you. There is no reason to be intimidated, and it’s best to begin by learning some of the basics. The best way to learn how to write poetry—or write prose—is to read widely and often. So that is the advice I offer here. 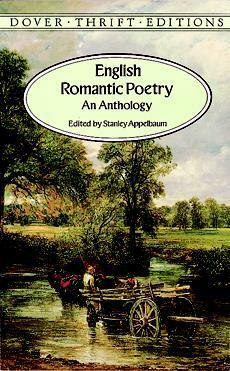 There are different forms of poetry: sonnet, ballad, sestina, epic and many others. All of these were designed to evoke a specific feeling from the reader, and strict forms require creativity and concision from the writer. 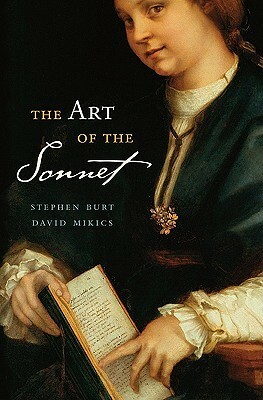 My favorite poets are Shakespeare (see his work for traditional forms–his sonnets are awesome!! 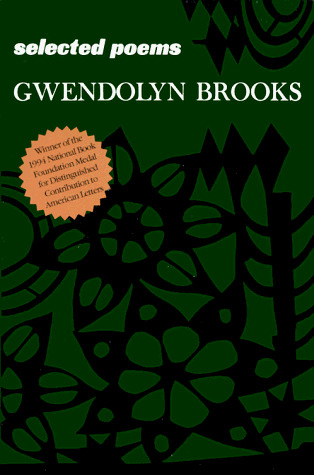 ), William Blake (innocent/Christian themes) Gwendolyn Brooks, Phyllis Wheatley, Nikki Giovanni, Countee Cullen, Warsan Shire, and too many more to list here. Stop by the Prairie State College Library and start your poetry habit today! Read or write a poem during National Poetry Month. Here is sample of titles available in the library. 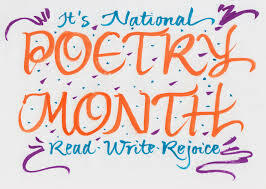 In 1996, the American Academy of Poets began recognizing the month of April as National Poetry Month. This month long initiative was implemented to bring awareness to the “art of poetry”. 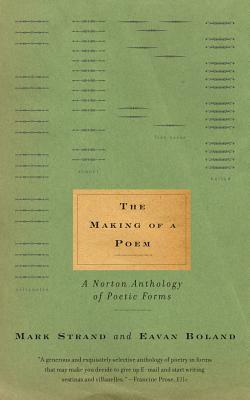 The goal of the academy (in part) is to introduce more Americans to the pleasures of reading poetry in innovative ways. This includes making sure that poetry is part of the school curriculum and obtainable to students. It is also a way for the academy and other writers to recognize the works of famous poets. As somewhat of a self-proclaimed poet, I am often moved and inspired by beautiful prose and verse. I grew up reading books by Shel Silverstein and later became inspired to write about the musings of my own soul. For me, poetry is uncomplicated. It is a way to visually express ideas using words. 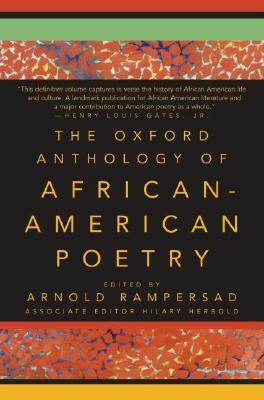 Some of my favorite poets include: Pablo Neruda, Ntozake Shange, Sonia Sanchez, Maya Angelou, and Langston Hughes. It is my belief that writing brings beauty to the mind in much the same way that art brings beauty to the eyes. 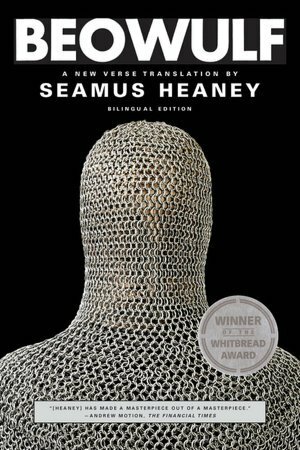 If poetry is of interest to you, consider celebrating National Poetry Month by checking out a few poetry books at the PSC Library. The American Academy of Poets compiled a list of 30 things you could do to recognize poetry as an integral part of the American culture. Celebrate Poetry Month by reading or listening to poetry. The following titles are available in the library. 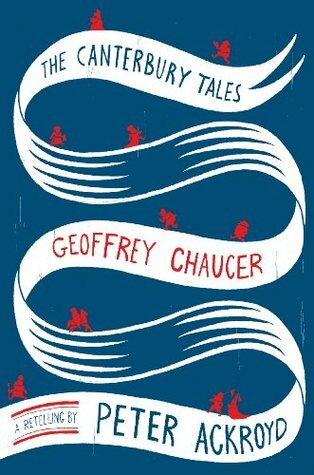 And, Guy De Vere, hast thou no tear?--weep now or never more! October is an exciting time of the year when the world is teeming with ghastly, ghostly tales of terror and fright. All of this is done in recognition of “All Hallows Eve” or Halloween for short. It is a time for people to immerse themselves in the unknown through urban legends, ghoulish festivities, or deeply seeded traditions rooted in ancient beliefs. It is a frightfully, fiendish time of the year where children love to don scary costumes and spend the evening carving pumpkins. Over the years, Halloween has gained an enormous amount of popularity. 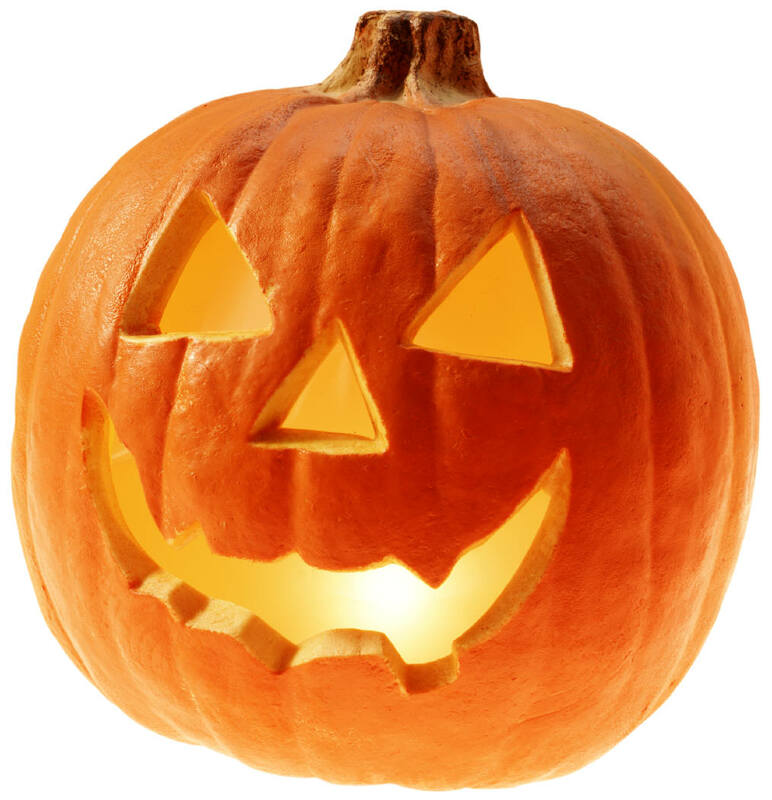 Not so scary is the revelation that Americans spend nearly six billion dollars annually for Halloween related festivities. According to data published by the National Retail Federation, the average person celebrating Halloween will shell out $72.31 on decorations, costumes, and candy. That’s a pretty sweet treat if you are in the retail business! If you’re looking for a more economical way to spend Halloween, try spending the evening reading a “spooky” tale or sharing a few “spooky” poems. Reading a good story is one way to experience all of the excitement of Halloween without ever leaving your room. If you need a few recommendations on good books to help set your holiday mood, stop by the reference desk and explore what’s available in your PSC Library. 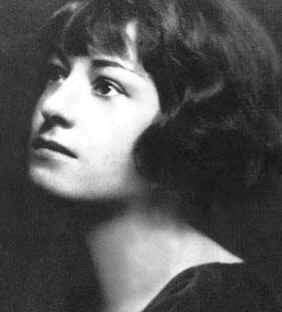 Dorothy Parker was an American Writer known for her wit and wisecracks. I have always enjoyed her poetry and short stories in their own right, but I think I’m especially drawn to her writings because Dorothy was such a fascinating person. I love that, for her time, she lived a nontraditional life. 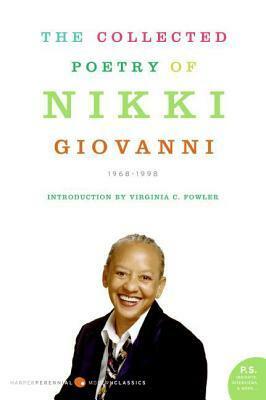 National Poetry Month was started by the Academy of American Poets in 1996. This month long celebration promotes reading, writing and the distribution of poetry. 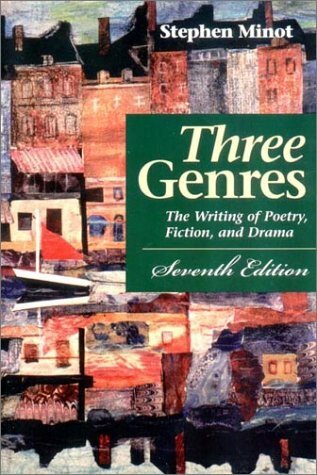 This genre can often seem intimidating. Many readers feel they need a higher understanding of meter, rhyme or imagery to enjoy a good poem. Nothing could be further from the truth. Just as wonderful music can be enjoyed by a listener with no understanding of music theory, reading poetry can be a moving experience for any reader regardless of background. There are a multitude of ways to participate in National Poetry Month. Try reading a book of poetry or start with a single poem. Memorize your favorite verse, ask your friends if they have a favorite poet or poem. Print out a copy of your favorite poem and carry it around in your pocket for a day. Have fun! Many are familiar with the concept of a poetry slam, even if they have never attended one. Poets perform their works aloud before a live audience. Randomly selected judges rate the performers, who advance through rounds until one is crowned the champion. The poetry slam movement is relatively young, but in Words in Your Face, Cristin O’Keefe Aptowicz relates the history of this cultural phenomenon in great detail—from its beginnings in Chicago and New York clubs in the late 1980s, to the creation of the National Poetry Slam, to its popularization by MTV, Lollapalooza, and HBO’s Def Poetry, and beyond. The book is divided into four parts, each covering a major wave of the poetry slam movement. Each part contains multiple short chapters, which alternate between historical narratives, interviews with major figures, and “sidebar” chapters on slam rules, lingo, stereotypes, etc. The book captures the diversity of the poetry slam movement which has, from the outset, involved all ethnic groups, ages, and sexual orientations. While the poetry slam movement is associated with hip-hop, they are not synonymous, and the author lays out the nuances of the relationship between them. 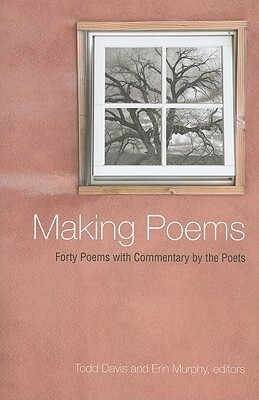 Avid poetry jam fans may want to read this book cover-to-cover, but the concise chapters interspersed with plenty of photographs make this an easy book for a casual reader to “read at” as well. Words in Your Face and the books shown below can all be found on the NEW BOOKS DISPLAY at the Prairie State College Library. Halloween approaches. Time for pumpkin carving, costume making, scary movies, and more candy than you can ever eat in one night (though many try). In the literary world, there are many dark, spooky stories that will help add to the spirit of the day. In particular the works of Edgar Allan Poe, master of the macabre. Edgar Poe was the 2nd son of two actors. At two years old, after the departure of his father and death of his mother, Poe became the foster-child of John Allan. Though Allan never adopted him, Poe chose to take Allan as his middle name. After these early tragedies life continued to be turbulent for Poe. He quarreled with his foster-father over money and his chosen vocation, and was eventually kicked out of the University of Virginia because of gambling debts. Later, he was court martialed and kick out of West Point. His love life was also difficult, his first love married another, and his second love and wife, Virginia Clem, died after a long illness. Fear of poverty and the loss of his wife lead Poe to drink excessively, which some argue ultimately led to his death. Poe’s diverse body of work includes poetry, criticism, short stories, dark love stories, and the invention of the detective novel. Many people are familiar with The Raven, which has made it’s way into popular culture through television shows like The Simpsons and Gilmore Girls, and The Tell-Tale Heart, the story of a man haunted by the beating heart of his murder victim. Other important achievements include The Murders in the Rue Morgue (the first detective novel), the development of the short story genre, and considerable contribution to science fiction. Come check out the Halloween Book Display in the library. In addition to some great works by Poe, we have detective novels, thrillers, horror stories, vampire tales, and spooky short stories. Or if you would like to check out some more Halloween tales check out last year’s post The Origins of Halloween: Terror on Display at the Library.